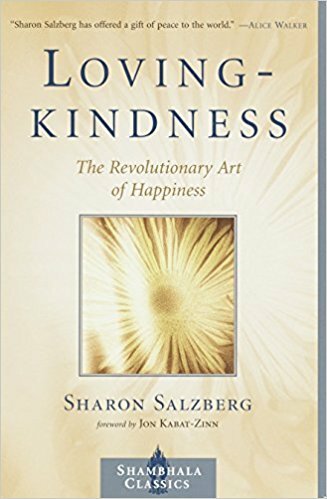 Sharon Salzberg is a central figure in the field of meditation, a world-renowned teacher and NY Times bestselling author. 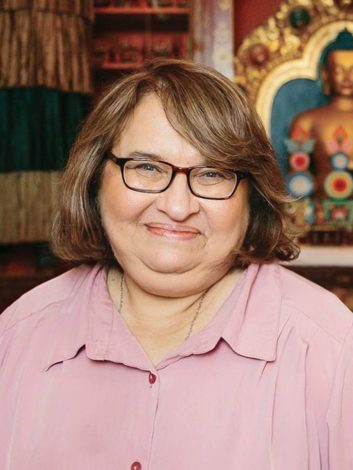 She has played a crucial role in bringing meditation and mindfulness practices to the West and into mainstream culture since 1974, when she first began teaching. 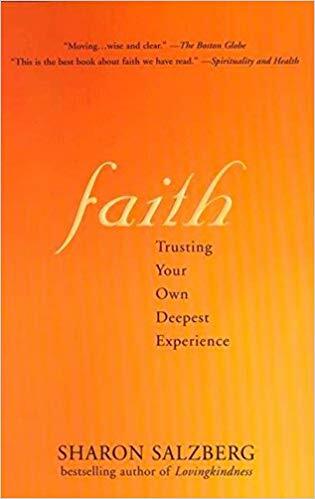 She is the co-founder of the Insight Meditation Society in Barre, MA and the author of ten books including NY Times bestseller, Real Happiness, her seminal work, Lovingkindness, and Real Love, her latest release by Flatiron Books. 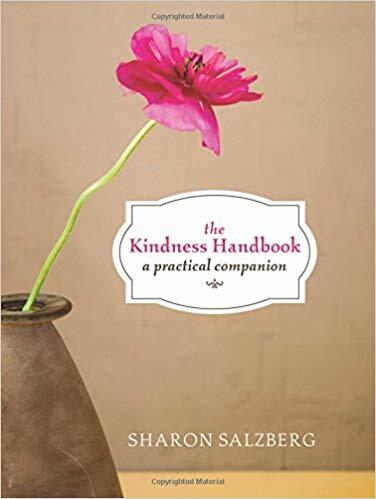 Acclaimed for her humorous, down-to-earth teaching style, Sharon offers a secular, modern approach to Buddhist teachings, making them instantly accessible. 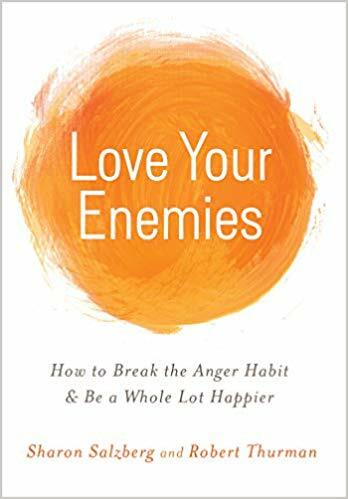 She is a regular columnist for On Being, a contributor to Huffington Post, and hosts her own podcast, The Metta Hour, with 70+ episodes. 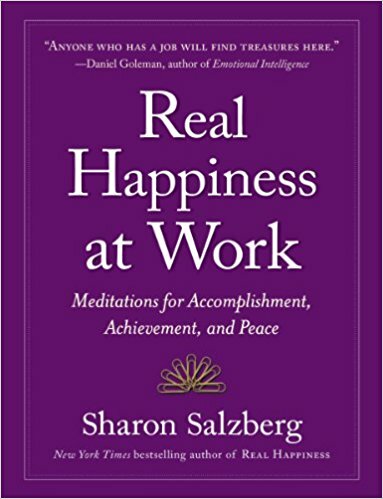 For more information, visit www.SharonSalzberg.com. 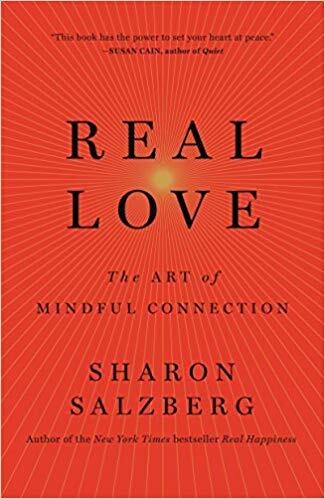 Salzberg talks with ABC News’ Dan Harris on his livestream podcast show about how overcoming childhood trauma and becoming a renowned meditation teacher. Do the good that’s in front of you, even if it feels very small.